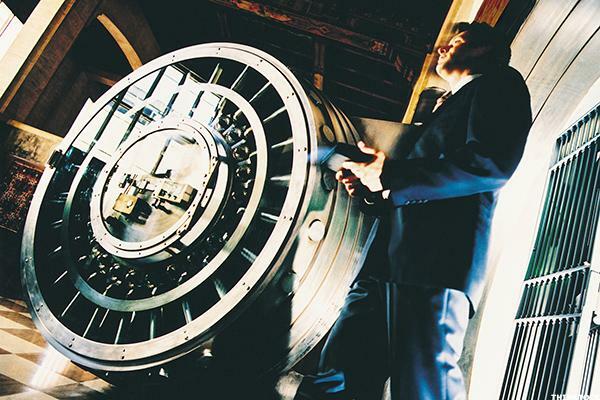 These regional banks are well positioned in North Carolina's growing Research Triangle. 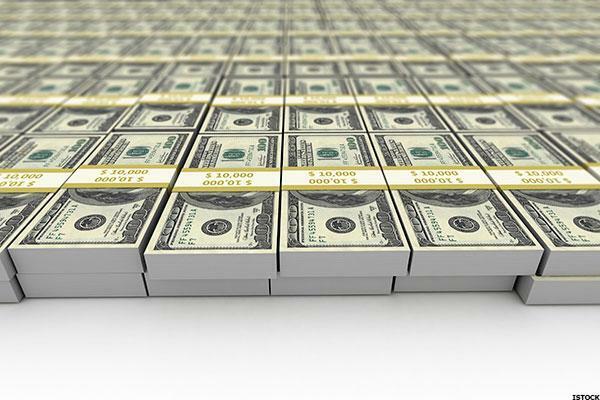 NuVasive (NUVA) Q1 Earnings: Disappointment in the Cards? Honeywell (HON) Q1 Earnings: What's in Store for the Stock?